Albatros, your Food Service Operation Partner for Tuna & Crab. Albatros a CBG brand and perfect blend of know how, quality and price. 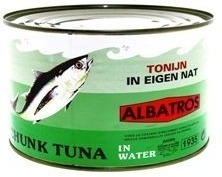 Albatros tuna in water is highly prized for its delicious taste and texture. 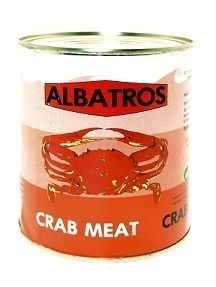 Albatros crab, 100% crab, 100% body meat ideal for dishes such as crab salad.